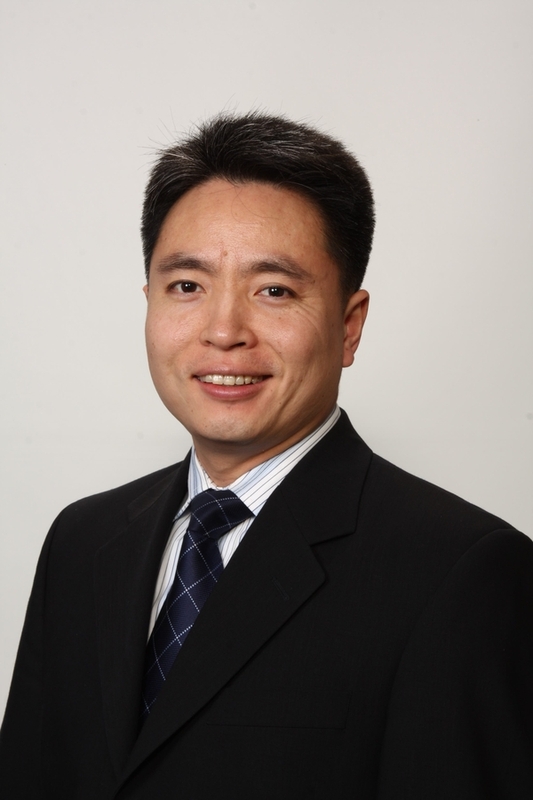 Dr. Duan grew up in China and moved to Canada in 1996. He graduated from the Faculty of Dentistry at the University of British Columbia in 2005. He is currently a member of the Canadian Dental Association and British Columbia Dental Association. Dr. Duan is meticulous in his efforts and strives to make each visit as comfortable as possible. He is certified in Oral Sedation allowing the fearful patient to dream while giving them a beautiful smile. He also works well with kids and displays a lot of patience for them. As he is always striving to keep up with advances made in dentistry, he continues his education and perfects his techniques with advanced courses. He is also a member of the Vancouver Ferrier Gold Foil Study Club, one of the oldest study clubs in North America, since 2005 and was the past president of this prestige study club.